Amen to that. I don't always want to be relapsing and relapsing and relapsing. I must do the work here. I MUST PUT THIS FIRST!!! Every blog you write helps me so much Giulia. I'm pressing my virtual helpful button because I say Amen and Amen again to this blog post, I tapped on the like button but since there's no helpful button I created a virtual one. thanks Giulia. Giulia Couldn't agree more........quitting does need to become an important part of your life for the first months........it's easy to let yourself fall back into the "who cares" mentality....."gotta die from something" thinking......"I don't do anything else just for me" excuses that we all at one time or another bought into. So, as Giulia so eloquently phrases it......no casual half assed attempts will help you succeed. You need to be ALL IN!! My feelings on wanting to quit are a bit different. I believe that every smoker (real smoker----meaning has smoked for at least a few years) would like to be a non smoker. No----they don't want to "quit". Everyone views quitting as agony....really truly hard and miserable. So no one wants to do it. When I was smoking, I used to say....I wish I could go to sleep one night and wake up a non smoker. I did not want to smoke.....and I suspect every smoker does not. Who wants to smell? Who wants to have to "find" places to go? Who wants that expense? Who wants the social stigma? No one. They simply want a magic wand to make them non smokers. Well------we don't have one. YOU need to do it for yourself. As G says.....MAKE IT A PRIORITY. And now----guess what? I do go to bed EVERY night and wake up...............a non smoker. Once again, my friend, BRILLIANT. Are all those feathers I keep putting in your cap getting annoying? You will look like a CHIEF! You guys are making my head swell! The paragraph about Uta Hagen's exercise made me tear up a little bit. It was so validating. The few *actual* important objects in my life all have stories like you describe, and so now does my recovery from addiction. I *hold* the posts on this site every day, integrate them into my mind and heart, imagine the lives of the people behind them. They are as precious as this process to me. And it's been very hard work, as hard as any other worthwhile undertaking. Thank you for such a lovely blog post! Brilliant! It's that integration into my New Normal! 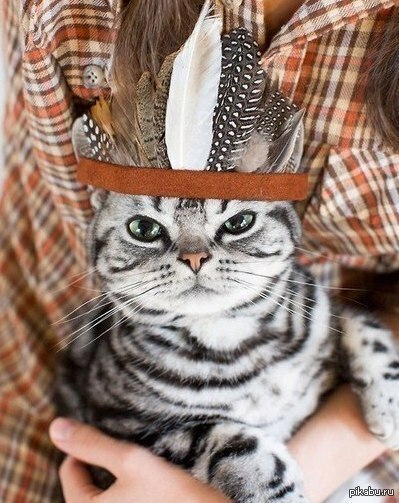 I'll add my feather to your cap! And Swell your head should....this is a great piece, I love it! It will serve everyone here well!